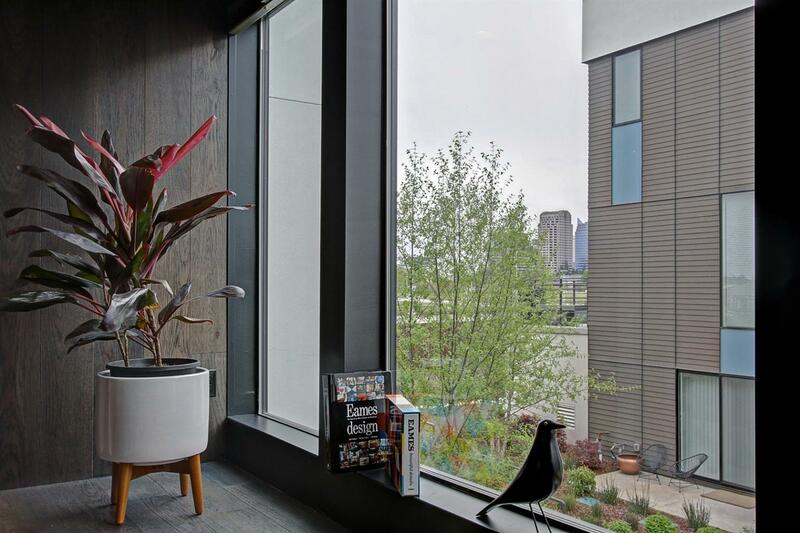 Distinctive urban living in The Bridge District! Beautiful 2 bed, 2.5 bath 1905 sqft, light-filled patio home in the Moderns on Eames Walk boasts hardwood floors, 12' ceilings, open floorplan, Caesarstone counters, upgraded appliances & window coverings. Both bedrooms are ensuite & there is a flex-space perfect for home office/yoga studio on the lower level. Oversized 2 car garage, great outdoor space in which to relax, and across the street from The Barn, Drakes Brewery and steps from Raley Field. Walk, Jump Bike, or scooter to DOCO, State Capitol, Old Sacramento, Crocker Art Museum, bike trail, with views of the river and downtown. Minutes to UCD and Sac International Airport.